4 Comments Seasons Greetings from the W.M. Bro. 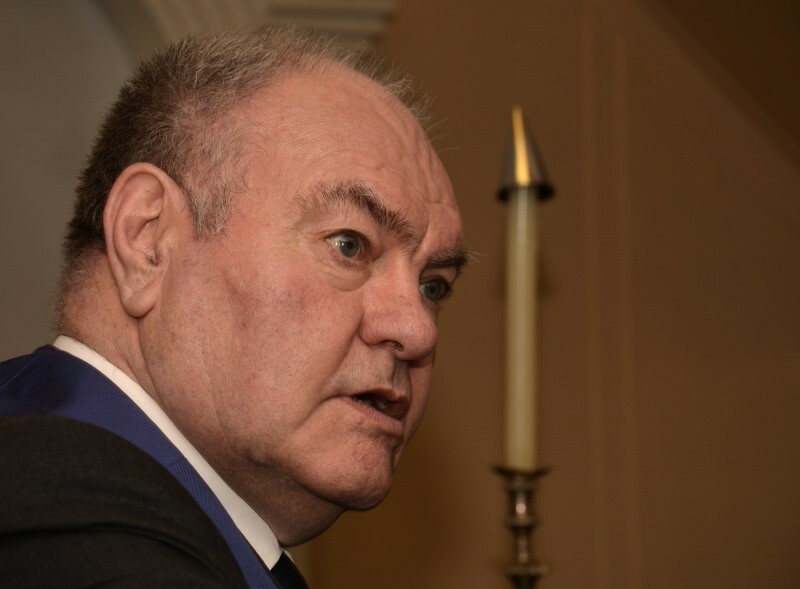 Glyn Lund Installed as W.M. 2 Comments Bro. 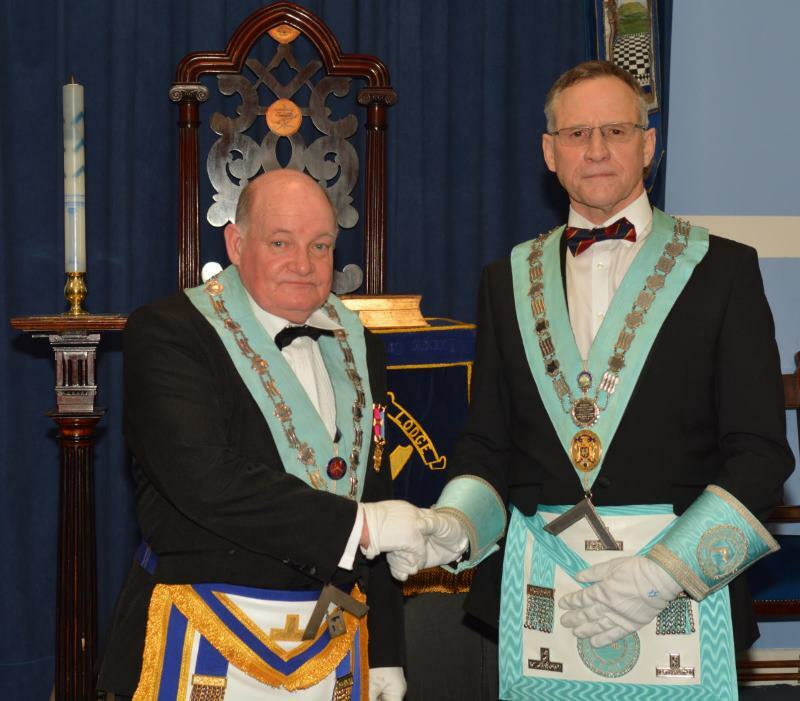 Glyn Lund Installed as W.M. Almost six months have passed since the e-mail arrived asking the team if we would deliver a 1759 performance for a 150th Lodge anniversary. 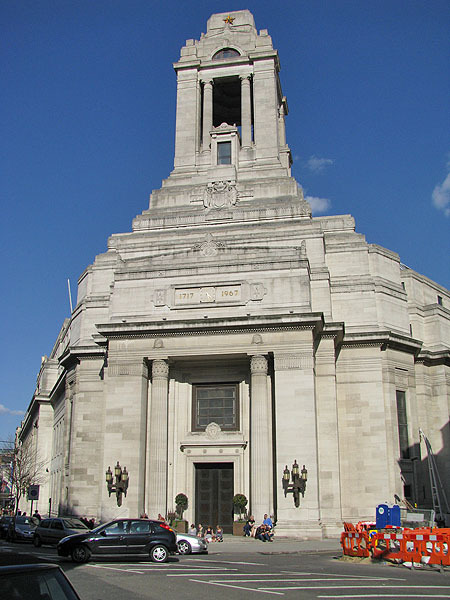 It wasn’t immediately obvious that the venue would be Grand Lodge London, but when it was made clear we all jumped at the chance. Few tweeks to the website. Leave a comment Few tweeks to the website.